ALICE BACHMANN (92’, Lyon) is a french-milan based conceptual artist using video like a protean medium feed on performance, installation and documentary approach. Finishing her master in Cinema and Video in the fine arts’ school of Milan, she is working as a cameraman and film editor. On a more personnal way, she develops a research about porous limits beetween real and fiction using the videocamera as a strument to explain it. Alice Bachmann is a member of the international artist collective known as THE OTHER SOCIETY. 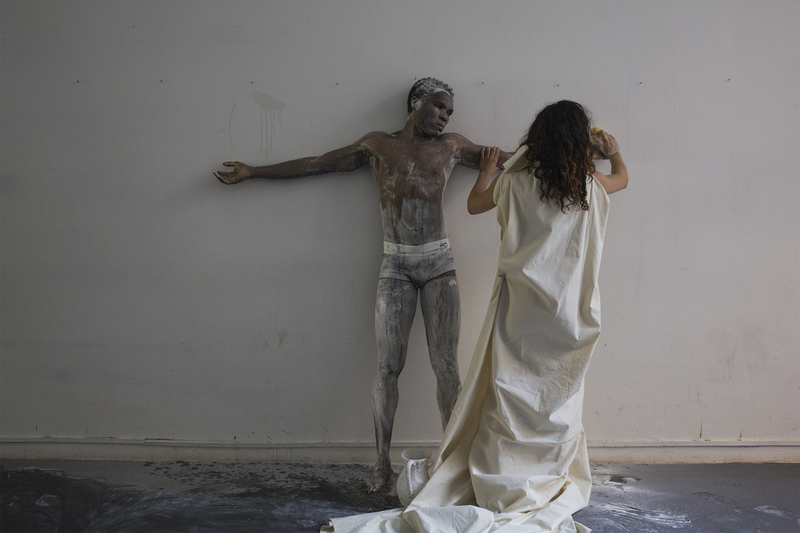 ALFIE NDUBUISI NZE is an Nigerian born author, theatre director & a photo- video- and performance artist based in Milan (Italy). 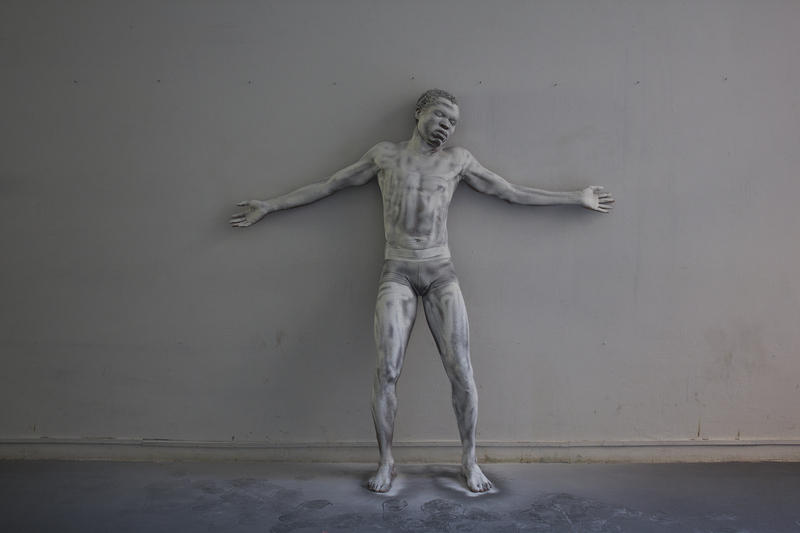 Alfie Ndubuisi Nze´s work investigates inter-cultural and anthropological as well as historically and contemprary social phaenomenas. Since 2015 he is a core member of the international artist collective known as THE OTHER SOCIETY. RAHMAN HAK-HAGIR (May 15, 1972) is an Austrian born Vienna based half-afghan conceptual and performance artist who began his career in 1990. Active for two decades in varied fields of art, his work is recently focussing on the conflicting priorities between individual and social environment. He is one of the founding members of the international artist collective, known as known as THE OTHER SOCIETY.